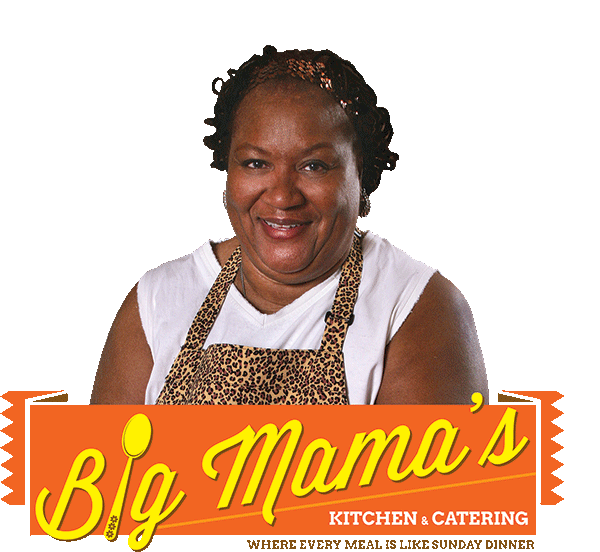 Big Mama’s Kitchen is a North Omaha home and haven, and the proprietor was more than just a business owner. She was a cook, a teacher, a friend, and a mama to anyone who would sit at her table. On Friday, March 30, Big Mama passed away at the age of 76. An announcement made by the family states that the restaurant will be closed until Friday, giving the family time to make arrangements and attend their Matriarch’s wake and funeral services. For information about attending the family, follow the restaurant on Facebook. The German American Society is hosting April Showers. a dinner of Zigeuner Schnitzel or Pan Seared Cod with white wine tomatoes, or chicken fingers and macaroni for children 12 and under. You only have until 5pm today to make your reservation at 402-333-6615. Leo Lonnie Orchestra will provide the musical talent, and dancing begins at 7pm. For more details, check out the society’s Event Page on Facebook. 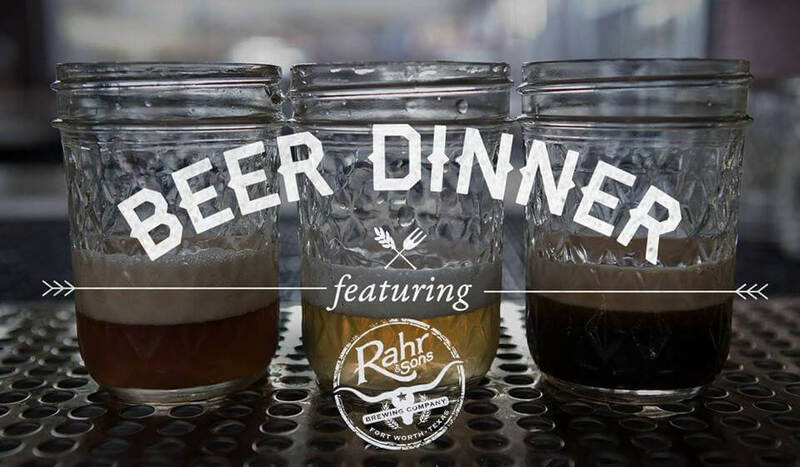 Blatt Beer and Table – Tonight!